I am currently a User Experience Lead in the Digital Products division at HBO, the team responsible for the entire experience and technology stack that enables our customers to access HBO's programming wherever they are—on whatever device is at hand. Prior to joining HBO, I was a User Experience Designer at Centric Digital, a digital management consulting firm that fuses digital ingenuity, management consulting rigor, and startup creativity to raise the bar in digital services. Previously, I worked for the Consumer Reports Technology Innovation Center (TIC), where I was the sole designer responsible for UX, IxD, and Visual Design. In this role, I led a team that competed in the Robert Wood Johnson Foundation's Hospital Price Transparency Challenge. Our app was awarded first prize and a $55,000 implementation grant. As a UX Lead at HBO, I oversee the product design and feature initiatives—from concept to launch—for two distinct product streams: Promotion and Tools. As the design representative on each of these cross-functional teams, I manage the execution of design artifacts such as sitemaps, user flows, wireframes, visual designs, and redlines, while taking a hands-on approach to implementation and collaboration during software development. 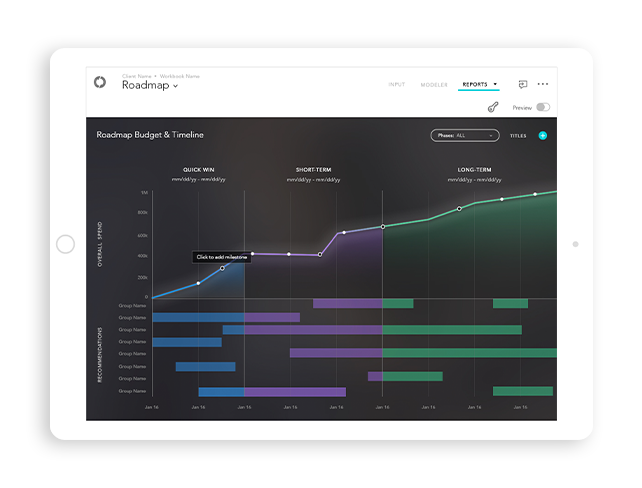 That includes balancing tactical implementation with big-picture strategic thinking, along with the day-to-day management of a UX team. As UX Lead for Promotion, I oversee aspects of our digital product ecosystem related to the marketing of HBO content—including HBO.com and any areas of the streaming services that feature recommendations or the HBO point of view. On the Tools side, I cover maintenance and configuration of our content management systems and any homegrown internal applications used by the digital products team. From 2015 to 2017, I worked as a User Experience Designer at Centric Digital, a digital management consulting firm. Centric fuses digital ingenuity, management consulting rigor, and startup creativity to raise the bar in digital services. They transform business models, user experiences and operations to help traditional businesses grow in the digital age. Primarily, I was focused on building their digital transformation platform - Centric's web based strategy management software. I also worked directly in client engagements with accounts such as AIG, Humana, and Kaiser Permanente. A systemized approach to digital transformation: our platform drives & measures digital strategy within enterprises. The platform aims to solve the biggest problems in measuring and driving digital transformation. It equips businesses and their leaders with the necessary knowledge and insights to drive digital results in an innovative, efficient, and scalable manner. As lead Experience designer, I worked closely with Product Managers to bring the platform from concept through MVP and to a stable Beta. 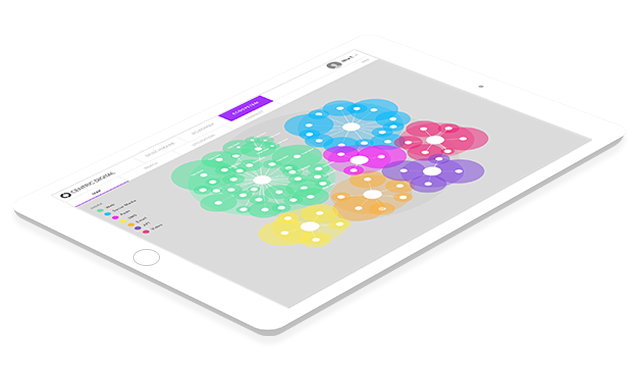 I managed visual and interactive design resources and built a comprehensive design workflow to enable the team to maintain a rapid, iterative development cadence. From 2013 to 2015, I worked for the Consumer Reports Technology Innovation Center (TIC), where I was responsible for the innovative aspects of UI/UX design. The TIC was a division of Consumer Reports based out of the AlleyNYC, a startup incubator in New York City. We used Lean Startup and Agile methodologies for intrapreneurial innovation of valuable products with minimal waste. The following are concepts we prototyped and tested at the TIC. They have been incorporated into Consumer Reports’s product pipeline and are in varying stages of development. An interactive website that recommends the best rewards card for you based on your spending habits. Card Adviser grew out of an internal system for calculating the best rewards credit card based on a person’s spending habits. The TIC took a system developed for a Consumer Reports magazine article about comparing credit cards, and worked with stakeholders to build an interactive prototype that uses an algorithm to calculate the best rewards. CR Hospital Adviser: Hip & Knee is a personalized tool for health-care consumers seeking the best hospital for hip or knee replacement surgery. Consumer Reports Hospital Adviser: Hip & Knee is a personalized tool for health-care consumers seeking the best hospital for hip or knee replacement surgery. Created specifically for the RWJF Challenge, it combines CR Hospital Quality Ratings with Medicare cost data to create an overall High Value recommendation. Consumers can compile all their research, including reports of other people’s experiences, in one place. This project originated in the summer of 2013, when I came across the RWJF call to developers – they were seeking applications and visualizations that used data that had recently been release by CMS. We reached out to internal stakeholders and, after getting a green light, worked closely with our Health team to rapidly develop an entry. Within three weeks, we had conducted two rounds of user research and created a set of designs for an application focusing on potential hip or knee replacement patients. We were one of 5 teams to win $5,000 and make it through to phase II in the Apps and Tools category. We then had two months to produce a functioning prototype – we went through another rapid research/design/build iteration and produced a prototype that won first place and $50,000 for Consumer Reports. As team leader, I presented at the Health 2.0 conference in Washington DC, and to a nationally broadcast webinar for health tech. A shopping Website where you can get the best deals buying new, discount, refurbished, or used Consumer Reports recommended products. Project originated from a product brainstorm focusing on how to integrate Consumer Reports data more directly into the buying process. Our team investigated several different options revolving around deals and the purchase flow, and focused on sourcing pricing data on Consumer Reports recommended products. 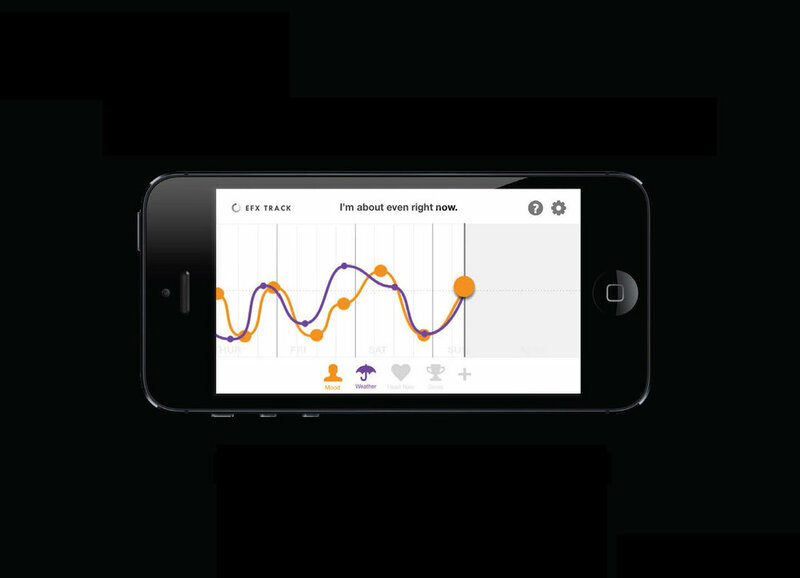 An application that helps user track the effects of external factors on their mood over time. Part of the TIC’s mission was to explore emerging technologies and consider ways that Consumer Reports can anticipate the next trends. 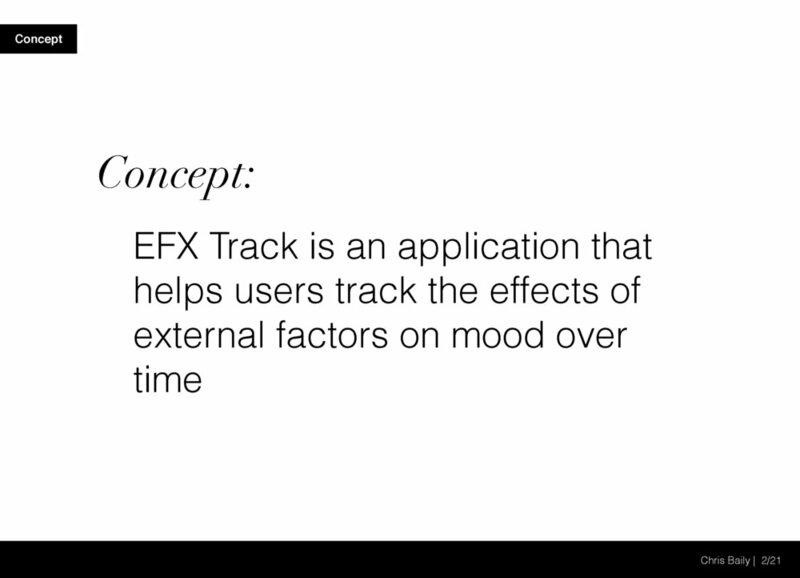 EFX Track grew out of an investigation into activity trackers. We looked at how tracked data could enhance the consumer’s ability to evaluate consumer products the purport to improve general well being. 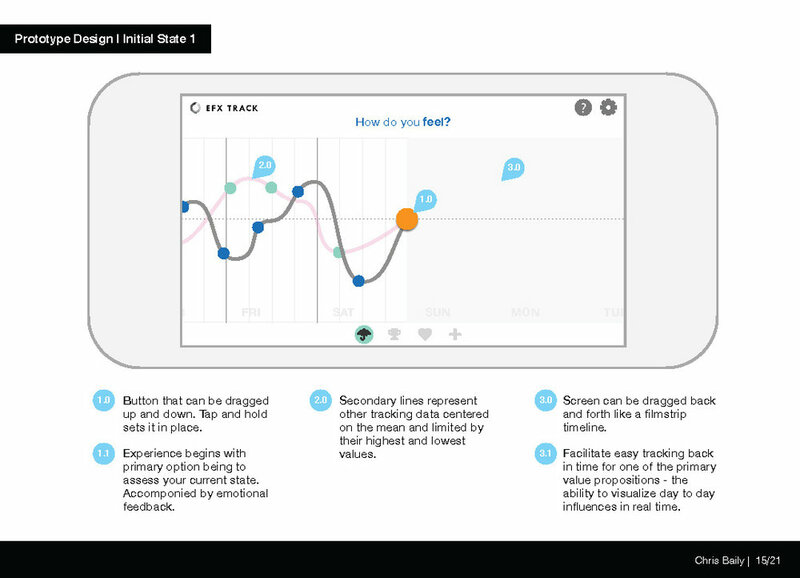 After extensive user research, we settled on an application that would allow users to track how they feel on a day to day or hour to hour basis, and then correlate those highs and lows to various external factors. In this way, users could conduct their own tests of things like diet regimens, supplements, or prescription drugs, and ultimately make better value judgements for their personal well being. Before going in house at Consumer Reports, I founded Lightfield Creative, a digital creative consultancy, served as Chief Strategy Officer for Pure West, a digital creative agency, and as head of Marketing and Brand Development for NEOF, a community development entity. I received a B.F.A. from Cornell University. I am active in the digital design community, including attending IxDA and LeanUX conferences, along with meetups and hackathons. In 2015, my team won the Harvard University Ash Center's #Hack4Congress challenge and presented our idea to Congress in Washington DC. In 2013, my team won the Appery.io prize at Disrupt NY 2013 and was featured on Techcrunch.